CAN YOU OUTSMART THIS MOVIE IDENTIFYING AI? See the latest news and updates on our blog! Learn more about how we help companies that work with video. 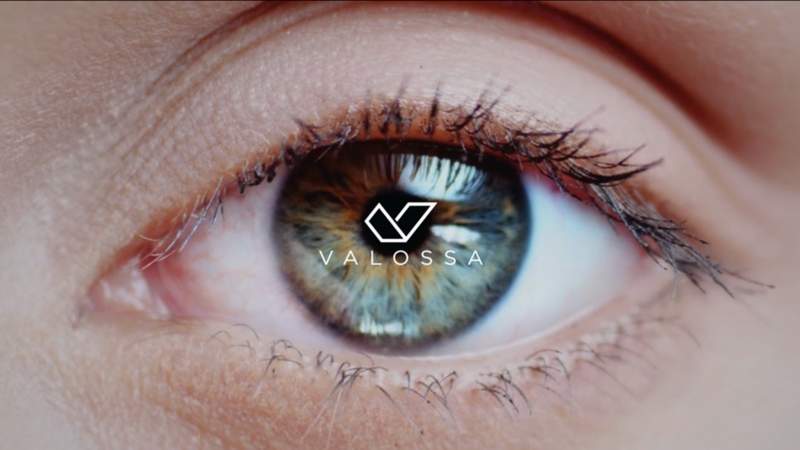 Contact us for more info about Valossa and our video intelligence platform.